How many of us have watched a sports coach, been coached by a sports coach or coached a sports team? I would think that you would fall into one of these categories. So, in sports, coaches play an important role as they very often are responsible for organizing a team, creating a strategy for how a team executes, adjusting the game plan, running practices and instructing individuals to become better at what they do and how they contribute. Sport mimics life in many ways, at least for me. In sports, there are daily practices, game plans, the game itself, adjustments, another practice, another game, practice new things..etc. Let’s go to normal life – there are daily rituals, jobs, family, adjustments we make to meet the demands of life, another day, more lessons that help us adjust etc…of course I oversimplified this but you get the picture. So why is it that we think of coaches for only sports – while in certain elements of life a coach would come in handy? Ok- I get that sports teams need that central figure to work – in fact good coaches can really help a team and visa versa. So where can coaching really help us in life? First let’s see where you might seek the help of others. Perhaps you have advisors like a financial planner or doctor or even a close friend or family member. Clearly they have an expertise that you rely upon and are very important to our daily lives. Yet as advisors they make recommendations and give advice. While a coach in sports may do the same thing – there are great examples of coaches who help others “think through” a situation and help them uncover the answer for themselves. I like to refer to this as a “thinking partner” and have used this successfully in business leadership situations where the manager is trying to get the work done while at the same time helping their employee grow in their roles. This is where the real power of coaching comes in. It is transformational to the person on the receiving end. What’s it like to be coached? Having been on both sides of this (coachee and a coach) there are a lot of positives to receiving coaching. Among the benefits of having a great “thinking partner” is someone who listens, prods, helps you reflect, generates insights, guides you to think about vision, goals, actions and then helps you reflect on the learning as you start to take actions. It’s very similar to having a good mentor at work – if you were so fortunate. 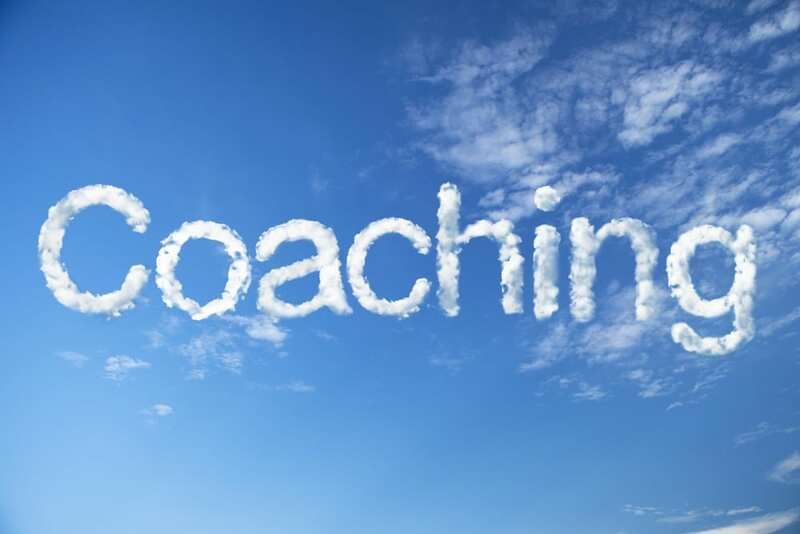 Someone who asks you great questions to help you get to the next step provide you a sounding board to bounce things off of, and help you create action, refine them and keep moving forward is a great coach. Time with a good coach feels like when you had one of your best days in school or when you learned something brand new. It feeds your personal drive and desire to grow. Why Retirement Coaching could be help you GROW in retirement? When we retire do we stop growing? Or better perhaps – how do we want to continue to grow when we retire? What does growth mean to us? Opening up new avenues for learning, sharing, being active, working at something meaningful, taking care of yourself and others can all help feed our personal growth. This indeed is a very personal journey and different for each one of us. So let’s assume you want to continue to learn, experience, grow as a person in your retirement years, but are not sure what areas you need to “tap” or how you do it – then a retirement coach may help you unravel that puzzle. They will help you use your strengths and past experiences to create the next part of your growth. Retirement coaching is not for everyone but for people that really want to tap into their energies. Have you ever been coached (other than sports) in any way shape or form? What were your experiences like?